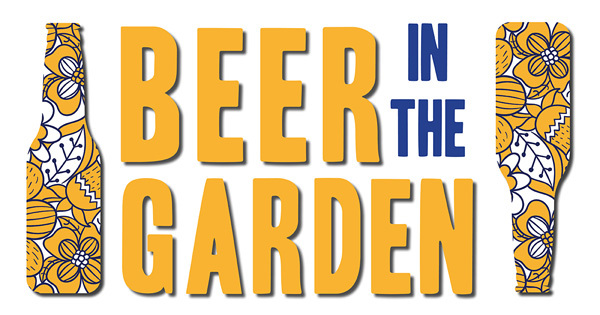 Join us for beer and snacks, a rare opportunity to enjoy our historic garden at night (weather permitting*), and a chance to see some very special artifacts from our collections! Free for MHS Members; $5 general admission. Must be 21+. RSVP not required – drop in any time! Apply your program fee to MHS membership! *Our Brown Research Library or MHS Lecture Hall may be used during inclement weather.